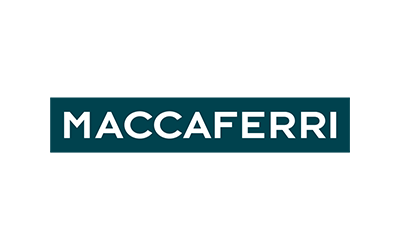 130 years ago Maccaferri invented Gabions and dramatically changed civil engineering’s landscape. 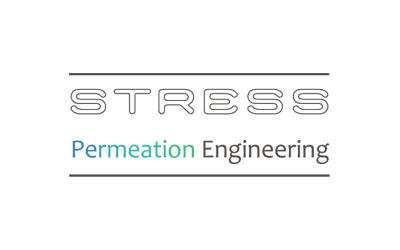 STRESS in association with GeoInnovations delivers the only designed, guaranteed, patented ground permeation technology in the world. Vertase FLI is a leading brownfield and contaminated land remediation, enabling and environmental contractor. 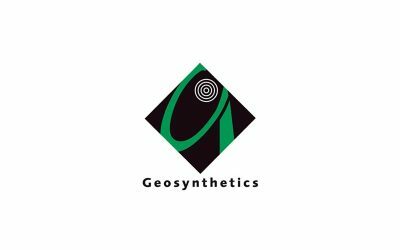 Geosynthetics Limited provides “inspired solutions for civil engineering” through its range of geosynthetic products and application solutions. 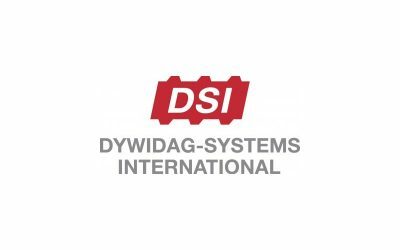 DYWIDAG-SYSTEMS are specialist manufacturers and suppliers of geotechnical systems, including ground anchors, soil nails, mesh facings and mini piles. 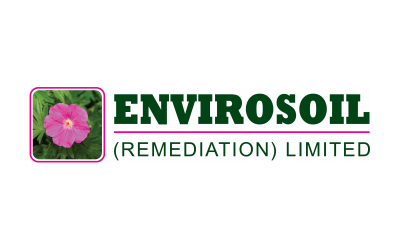 Envirosoil Ltd specialises in Soil Stabilisation. They offer this technique as substitutes for the importation of primary or secondary aggregates and the export of waste to tip. 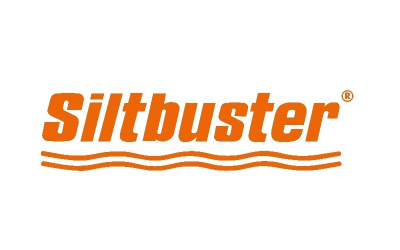 Siltbuster Limited is the UK’s leading provider of mobile silt management equipment. Platipus Anchors is the world leader in the design, manufacture and supply of mechanical earth anchoring products. 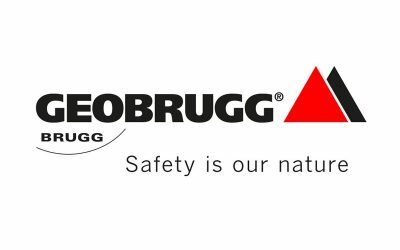 Geobrugg globally develops and manufactures protection systems made of high-tensile steel wire. 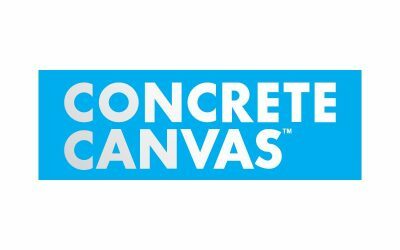 Concrete Canvas Ltd manufacture a ground breaking material technology called Concrete Canvas that allows concrete to be used in a completely new way. Sign up here for all the latest news and events from GEOTEX.